Sikandar Kher, son of Bollywood actors Kirron Kher and Anupam Kher, celebrated his 35th birthday with close friends like Abhishek Bachchan, Kunal Kapoor and Naina Bachchan on Monday evening at a suburban restaurant in Mumbai. Anupam Kher, Anil Kapoor and his wife Sunita also attended the party. Abhishek was dressed casually in a black pullover and blue denim while Kunal wore a black T-shirt with denim. Kunal's wife Naina Bachchan opted for a white off-shoulder top and black trouser. Kunal and Naina married in a private ceremony in Seychelles in February 2015. Naina is the daughter of Amitabh Bachchan's brother Ajitabh. Here are the pictures from Sikander Kher's birthday bash. Sikandar and Abhishek have co-starred in films such as Khelein Hum Jee Jaan Sey, Game and Players. 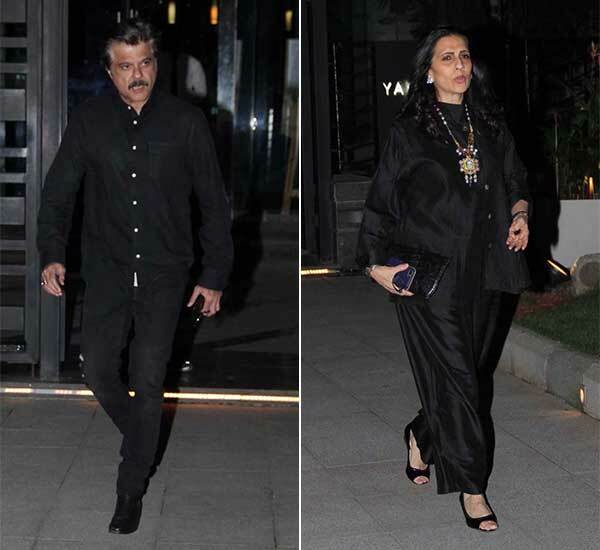 Anil Kapoor and Sunita were colour-coordinated in black and were photographed outside the party venue. Sikandar played the prime antagonist opposite Anil Kapoor in the second season of 24, the Indian adaptation of American TV series. Of working with Anil Kapoor, he earlier told news agency PTI, "I was initially sceptical, but the belief he showed in me made me confident and I accepted the part. He is like a family and has nurtured me like his own son. 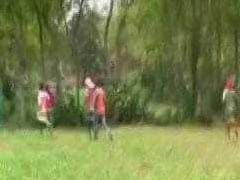 He was there by my side, but he never build up the pressure. There is always a desire to be great and give a good performance." Sikandar Kher debuted in Bollywood with 2008 film Woodstock Villa. He has been part of films like Summer 2007, Aurangzeb and Tere Bin Laden 2.